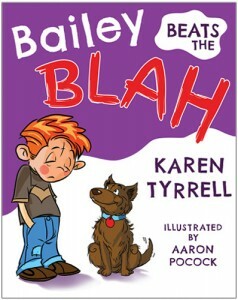 « Bailey Beats the Blah has Arrived! 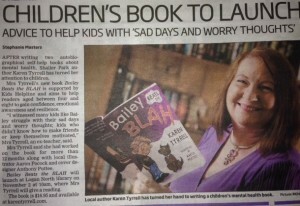 I was shocked to unexpectedly spot my smiling face holding my beloved Bailey Beats the Blah in today’s paper. But … I LOVED reading how myself and two partners Aaron Pocock, illustrator and Anthony Puttee cover designer worked together on this Logan production. 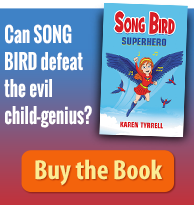 • I wrote a Press Release with an attention-grabbing headline and media kit. 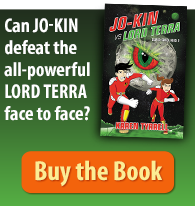 I detailed how my book will be beneficial to the community. • I emailed this Press Release to Stephanie to pique her interest. • VIP: I followed up with a personal telephone call to finalize the newspaper story. 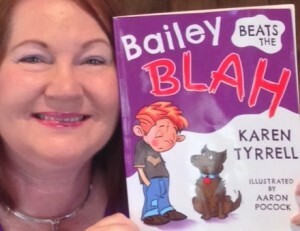 Thanks Stephanie for publishing this story about Bailey Beats the Blah, that will hopefully help many children gain confidence, emotional awareness and resilience. 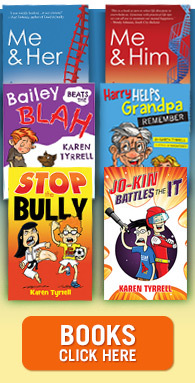 for Prizes and Surprises for BIG kids and a FREE goodies bag for little kids chock filled with stickers, fridge magnets and a wallet card courtesy of Kids Help Line, my partner. Can you please help me STAMP out the BLAH? SHOUT the NEWS out across the globe to everyone you know!